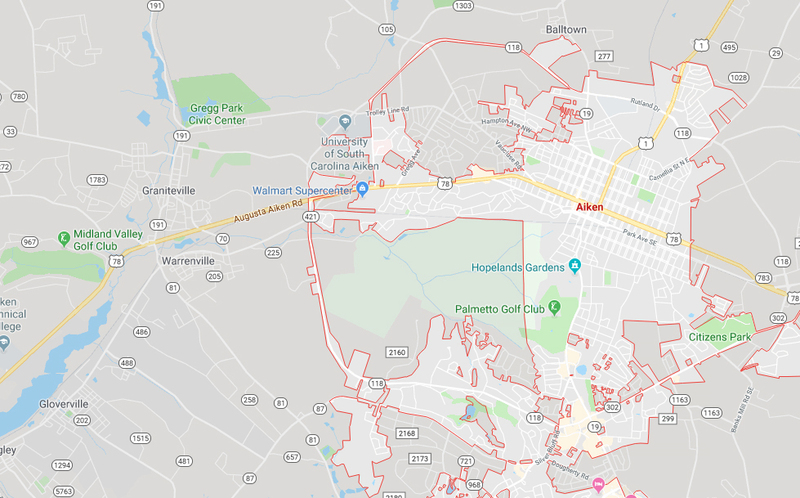 Bragg Heating is a HVAC Company that provides many types of heating and air services in Aiken, SC and the surrounding areas. These services include AC repair, AC installation, and AC service. We offer our customers the best indoor environment by making it comfortable and maintaining long-term functionality. Our experienced team of technicians is ready to help you.